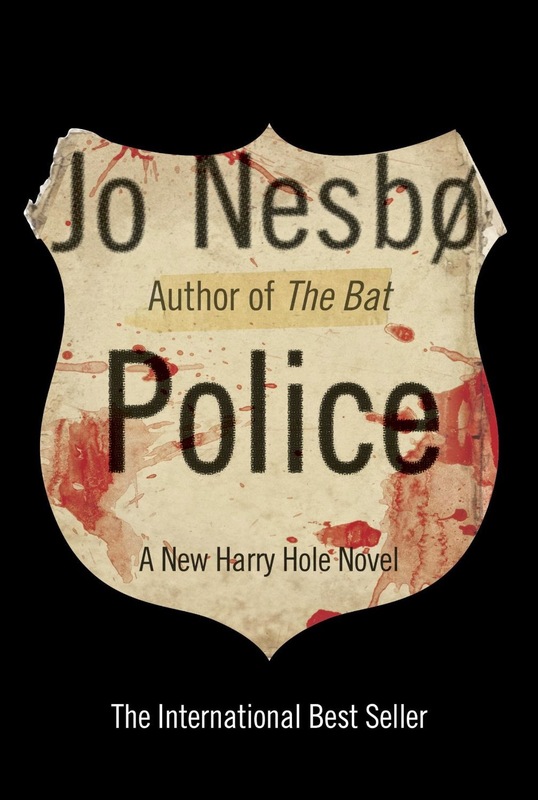 Some of Jo Nesbø's Harry Hole novels stretch credulity a bit when Harry gets into impossible situations and works his way out of them somehow. That doesn't stop the stories from being great entertainment, though. Police, the latest and perhaps last (a great many readers may have assumed the previous novel was the last, given how it ended) is a more straightforward police procedural, with Harry offstage (spoiler alert) for a good portion of the time. His absence gives the other detectives (both his friends and his enemies) a chance to come forward into the spotlight (hence the more conventional structure) and the result is a quite enjoyable novel, with a lot of twists and turns (Nesbø likes to take the reader down a path, only to reveal that things are not what he has seemingly prepared you for). The story follows the progress of a serial killer of policemen, seemingly punishing the individuals and the force for their failure to complete a series of earlier investigations. While some readers may guess who is performing this crime wave (there are some hints, but many, many false leads connected to very violent people who don't happen to be involved in this particular series of murders). And there are some ongoing characters who will meet their ends along the way. Opinions about Harry or the current state of his career?